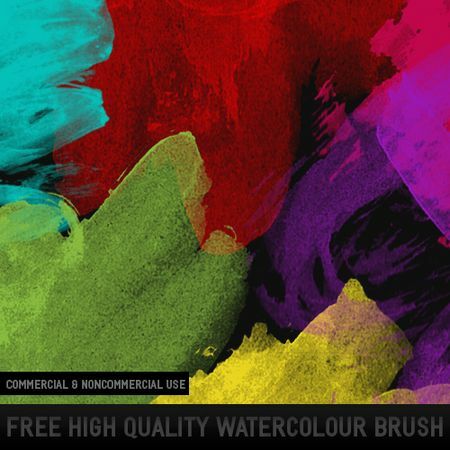 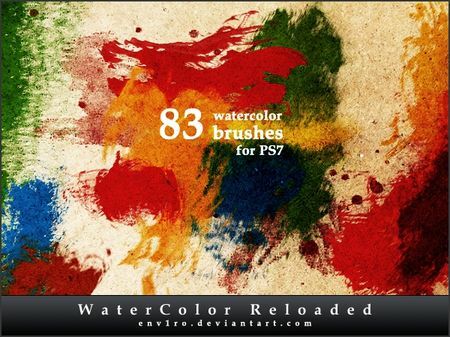 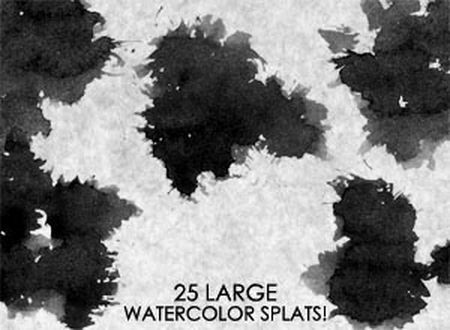 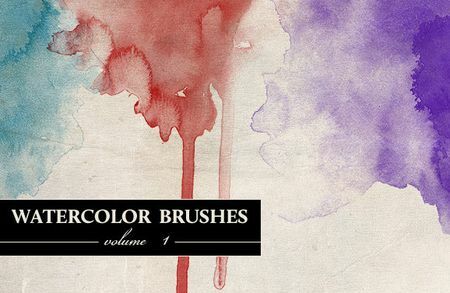 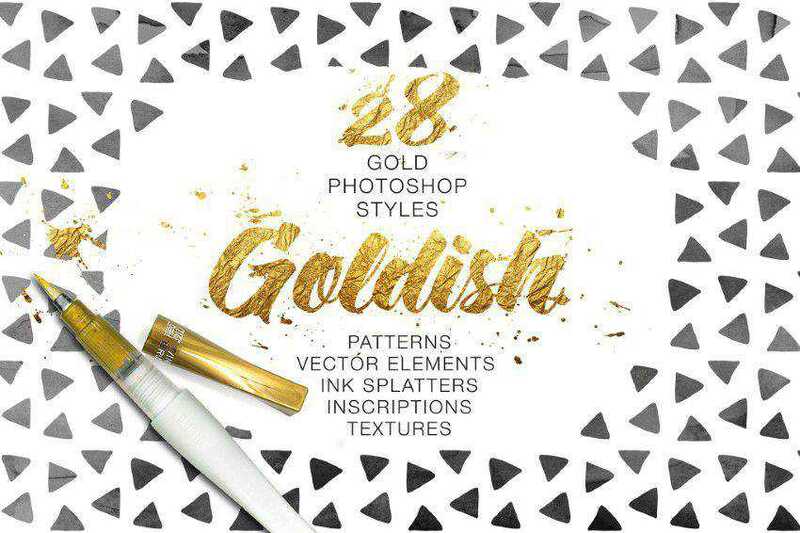 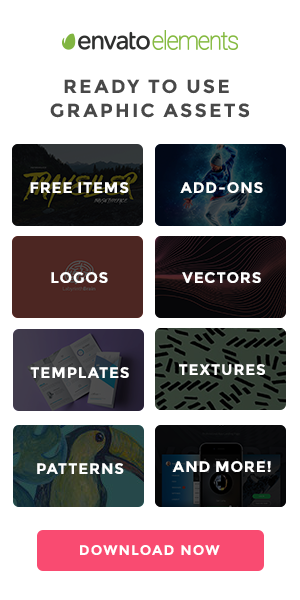 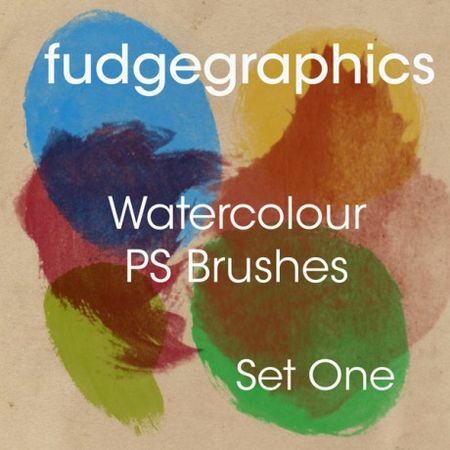 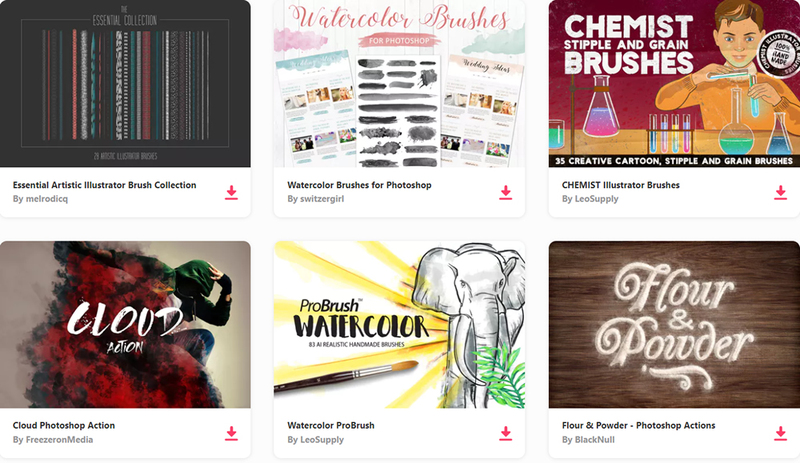 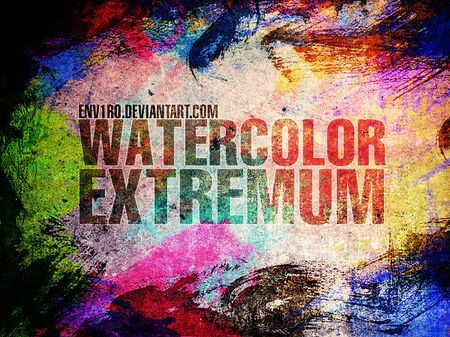 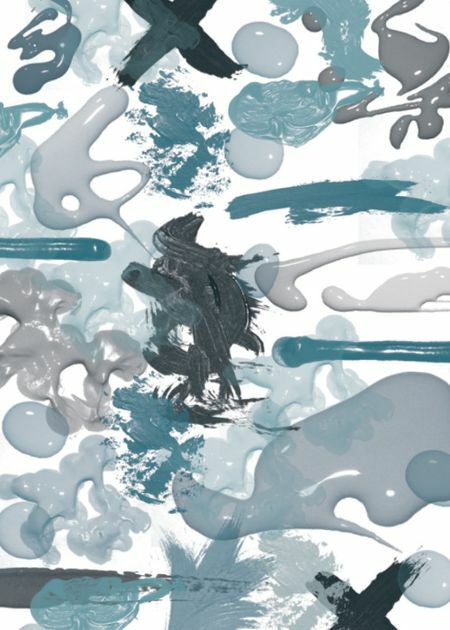 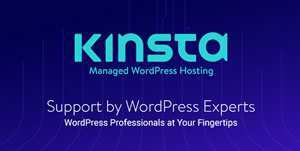 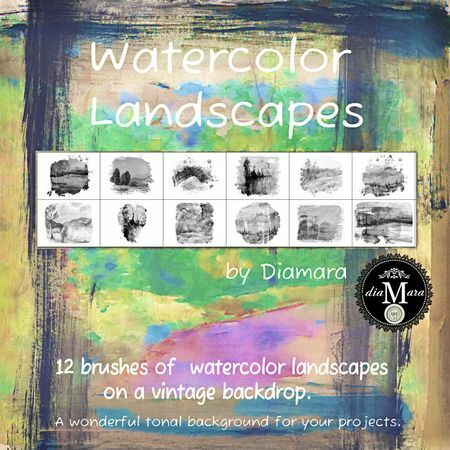 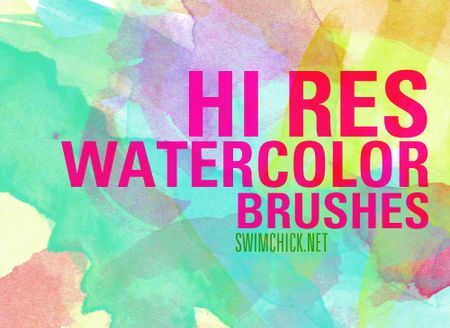 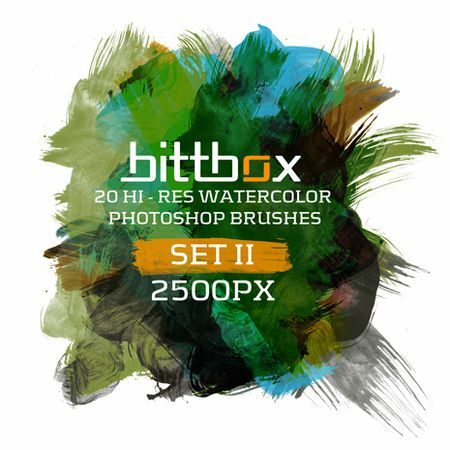 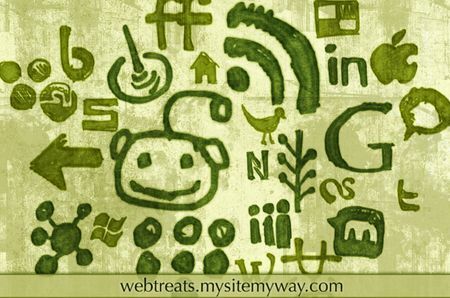 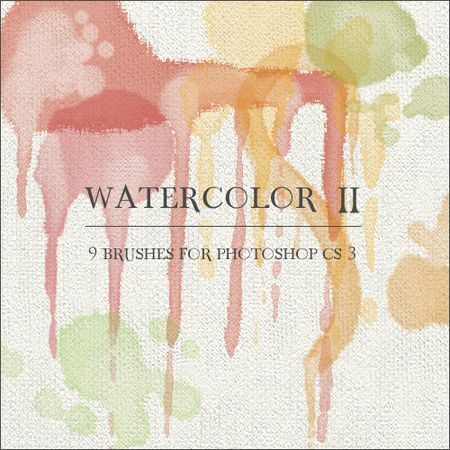 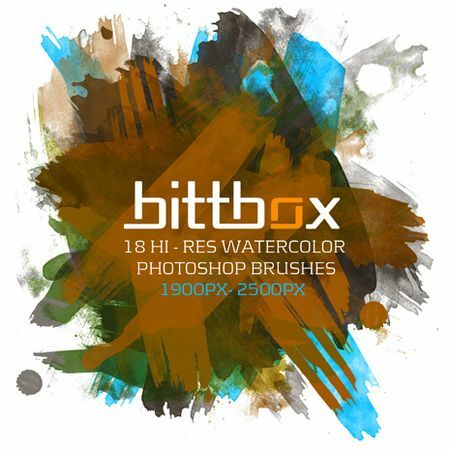 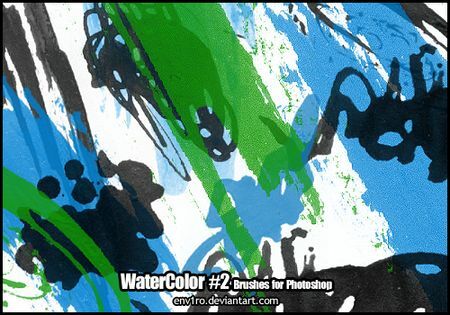 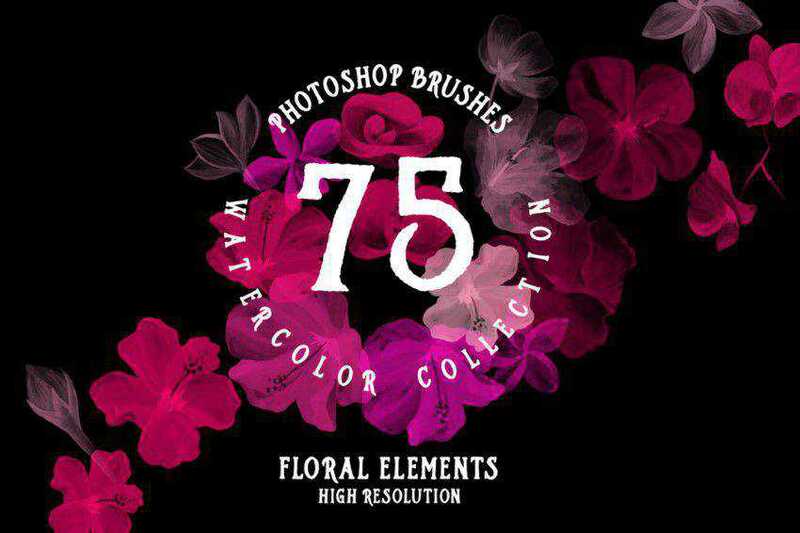 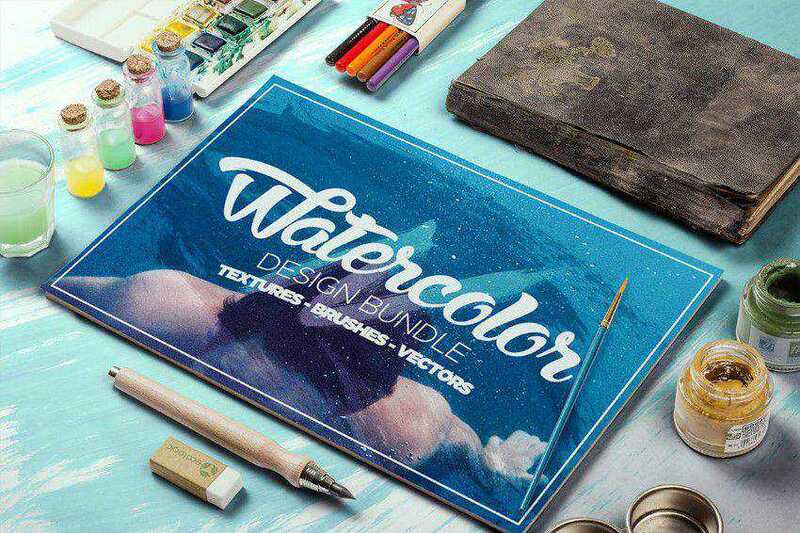 Watercolor effect is one of the most popular design styles in both web and graphic design. 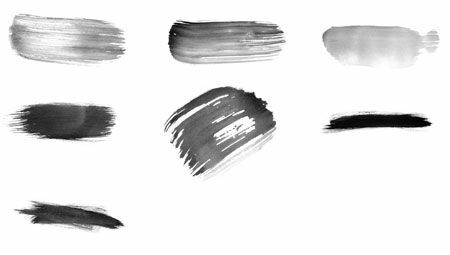 Using various combinations of pastel and neutral colors, this subtle technique gives designers the ability to give a natural, fresh and spring-like feel to their designs. 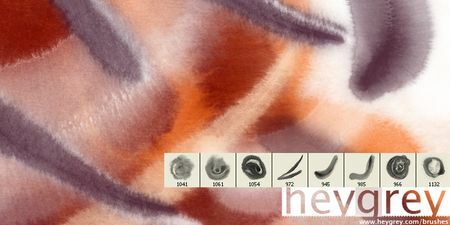 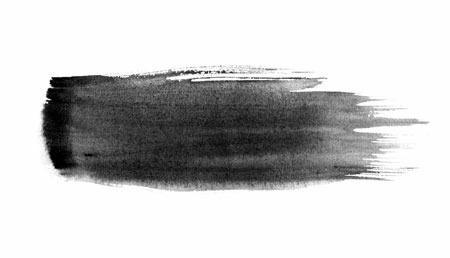 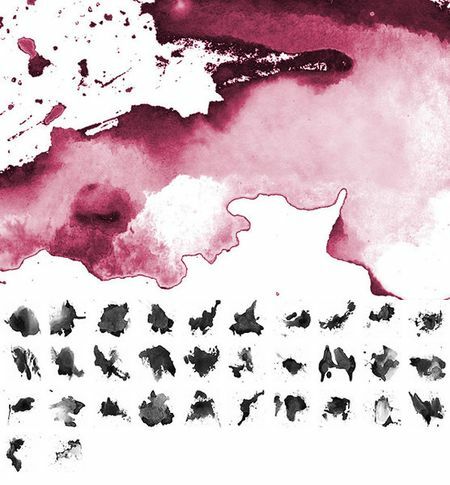 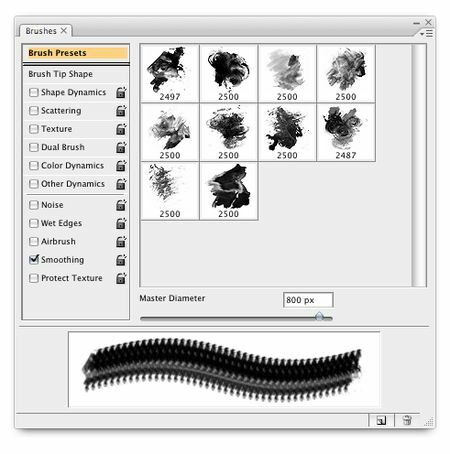 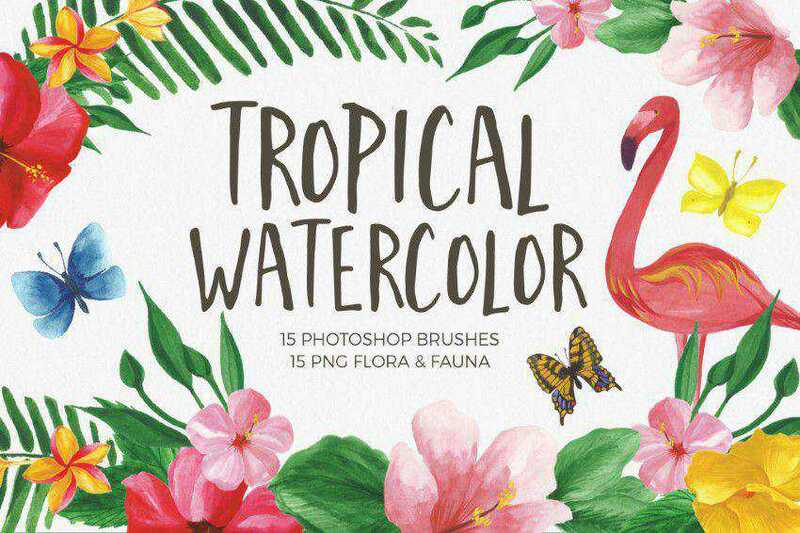 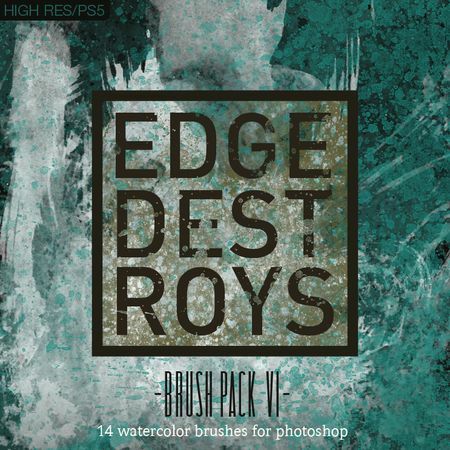 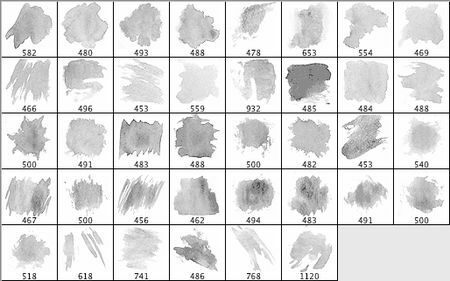 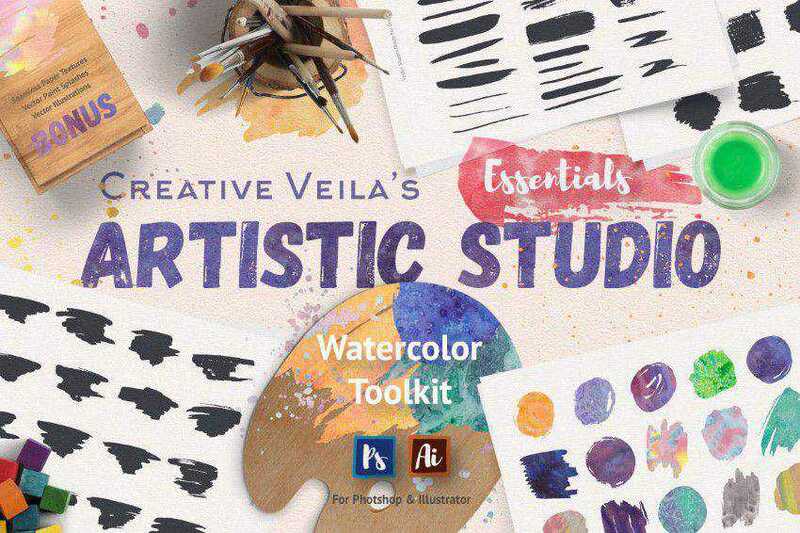 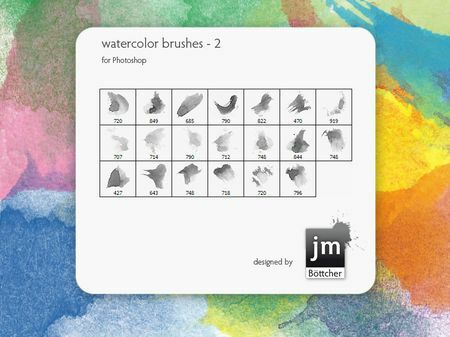 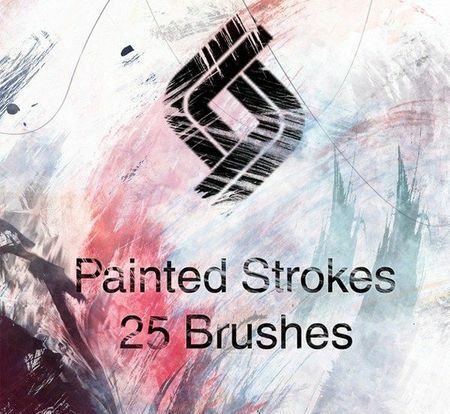 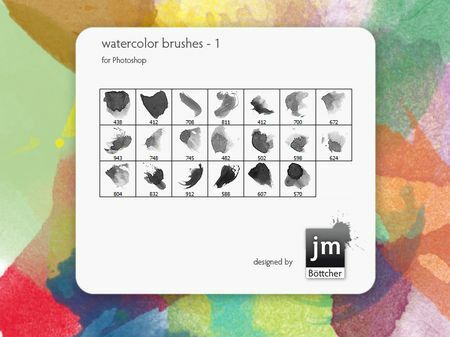 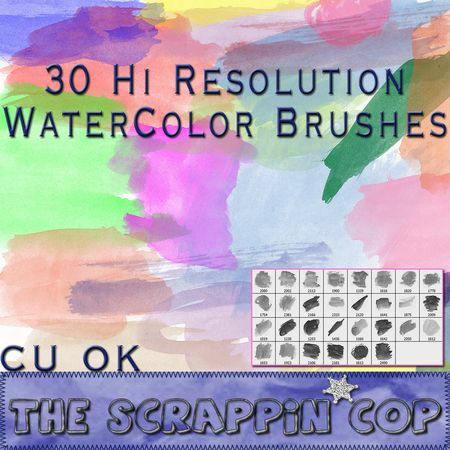 In this roundup, we have put together 30 free watercolor Photoshop brush sets to help you create your own watercolor-styled designs.